THURSDAY, Nov. 29, 2018 (HealthDay News) -- When using brief cognitive assessments, dementia is often misclassified, according to a study published online Nov. 28 in Neurology Clinical Practice. Janice M. Ranson, from the University of Exeter Medical School in the United Kingdom, and colleagues examined predictors of dementia misclassification by three brief cognitive assessments: the Mini-Mental State Examination (MMSE), Memory Impairment Screen, and animal naming (AN). A total of 824 older adults with adjudicated dementia diagnosis were included in the study. The researchers found that 35.7 percent of participants had misclassification by at least one assessment, while 1.7 percent of participants were misclassified by all three assessments. The patterns of predictors for misclassification differed by each assessment. Higher false-negatives and lower false-positives by the MMSE were predicted by years of education (odds ratios, 1.23 and 0.77, respectively). Nursing home residency predicted lower false-negatives and higher false-positives by AN (odds ratios, 0.15 and 4.85, respectively). Across assessments, false-negatives were most consistently predicted by absence of informant-rated poor memory. Age, nursing home residency, and non-Caucasian ethnicity most consistently predicted false-positives. Across all three assessments, informant-rated poor memory was the only consistent predictor of overall misclassification. 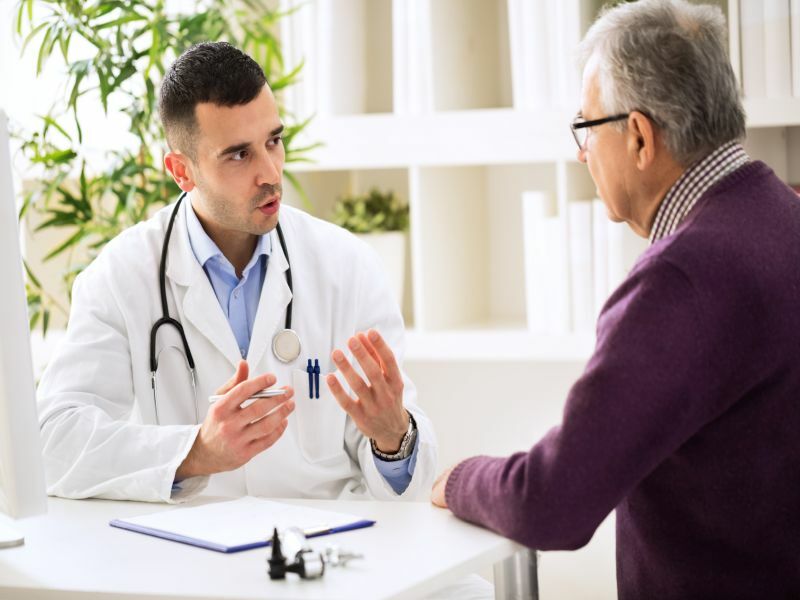 "Identifying people with dementia in a timely fashion is important, particularly as new methods of treatment come onstream," a coauthor said in a statement. "Our findings show that we desperately need more accurate and less biased ways of detecting dementia swiftly in clinic."